How many times you have bought a new smartphone and let the old one mold in a drawer ? I guess a lot ! For example, many families have drawers full of old smartphones about to become scrap. 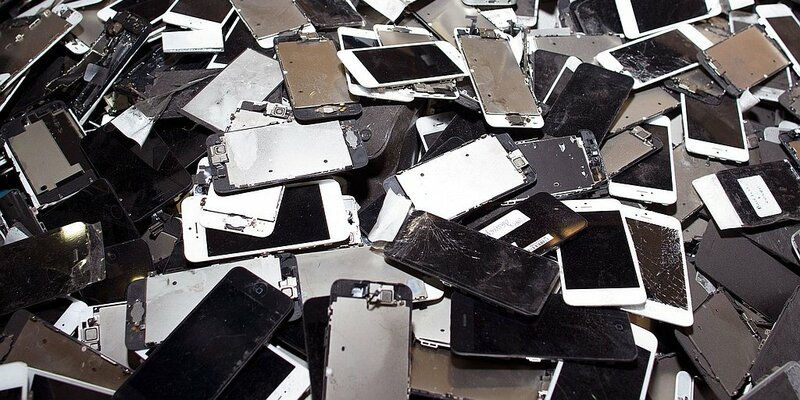 In accordance with the International Data Corporation or IDC – an American market research, analysis and advisory firm – more than 280 million working smartphones were replaced without being recycled last year. It is a real ocean of devices that embody fully operative cameras, touchscreens and bluetooth. So, why don’t use them? Directly from Japan, here comes Phonvert! It’s an open source software that can convert unwanted smartphones into usable Internet of Things nodes. You install Phonvert on your old smartphone and then you can use it as a baby monitor, fridge cam, surveillance camera and even more! Moreover, we find somewhat curios that the team inventor of the project thinks of itself more as a movement than a startup; almost as if these five Japanese programmers consider what they do more as a mission than a job. They are also open to suggestions and new ideas to provide new ways of reusing smartphones. So, if you have any of those, write via Twitter. Hashtag #Phonvert. Would you like to know more ? Follow this link.